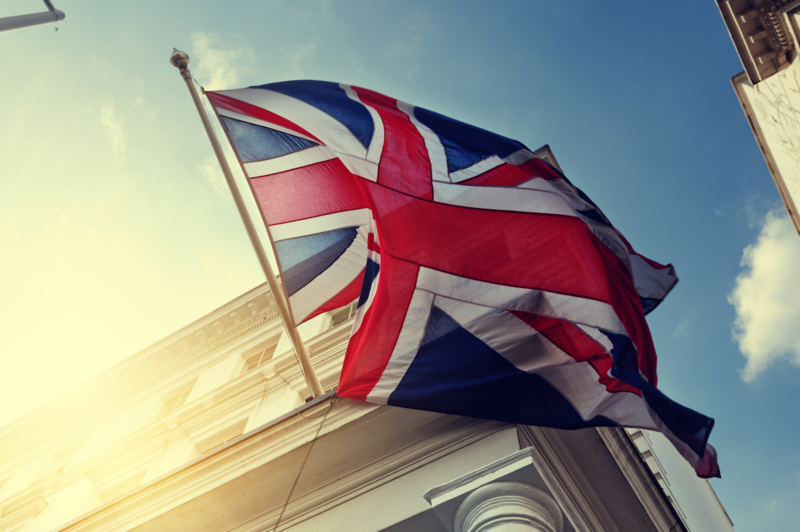 A U.K. government agency is seeking pitches from blockchain startups as part of a competition focused on digital health solutions. Innovate UK – a nondepartmental public office aimed to promote innovation through grants and investments – announced last week that it is looking to award up to £8 million ($10.5 million) in grants to firms working on health initiatives. Beginning today, and running until October 11, the competition is open only to firms based in the U.K., while other stipulations apply based on the scope of entrants’ projects. Notably, Innovate UK has funded blockchain projects in the past, including £248,000 that was awarded to an ethereum-based cross-border payment tool in April 2016.